Installation along with integration services reached USD 6 billion in the year 2014 and these figures reflect its demand in small, medium and also large-scale industries. It is predicted that increase in demand for change in data center will expedite its growth in coming years. It can also be stated here that increase in requirement for agility and proficiency in industries will also fuel up the market in future. Integrated systems market trends for infrastructure have reached 4.5 billion in 2014 and are estimated to exceed USD 15 billion in 2022, thus bringing decent return on investment for enterprises along with conversion of former data centers into capable, reliable and sustainable operations. These systems comprise of extra software and tailored systems for supporting development of application, storage, integration and testing. It is estimated to rise by 14.8% CGAR in the year 2015 to 2022. This entry was posted in Electronics and Media and tagged Gartner Integrated Systems, Global Integrated Systems Market, Integrated Infrastructure Systems, Integrated Management Systems, Integrated Platform, Integrated Systems Market, Integrated Systems Market Analysis, Integrated Systems Market Share, Integrated Systems Market Size, Integrated Workload Systems, IT Integrated Systems Market, Silicon Integrated Systems. 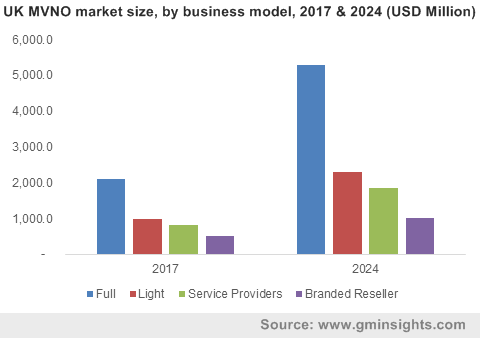 Mobile virtual network operator market has been gaining extensive recognition in recent times, in sync with the evolving business models in a hyper connected digital realm. The progressive pathway carved by MVNO market is vividly evident from the recorded share of USD 55 billion in 2017. Even nearly half a decade back, MVNOs were mostly associated with B2C (business-to consumer) services, and the marketplace has experienced many ups and downs with economic forces and consumer preferences. Now, close to the termination of three decades since its onset in 1990’s, with the influx of huge data in IT infrastructure, the industry is observing lucrative opportunities from the B2B space. As per estimates, business transactions on internet (both B2B and B2C services) by the end of 2020 would be more than 400 billion per day. As enterprises seek to add extra value to their business models with consumers expecting more seamless and customized real time connectivity, MVNO industry is certain to chart a profitable roadmap in the years ahead. Lately, as it has been observed, mobile virtual network operator market is remnant of encouraging initiatives by renowned biggies who have been constantly collaborating with vendors to extend the service network. In this regard, it is important to take note that product and price differentiation are the major parameters where the MVNO market players are focusing on to win a competitive edge. Mentioned below is a gist of some of the latest contributions by companies making an impact on the mobile virtual network operator industry landscape. Globally acclaimed mobile operator Three has recently teamed up with health & beauty retailer Superdrug to launch a new MVNO service- Superdrug Mobile. The deal reportedly comes as a part of Three’s multi-brand strategy to target the increasing opportunities of this segment beyond its own brand. If reports are to be relied on, Superdrug Mobile is claimed to be the fourth provider to Three Network, after its patent MVNO, leading communications provider Gamma, and SMARTY. Citing another recent instance, Toka, the famous electronic payment solution provider, has scarcely selected renowned mobile technology specialist XIUS for launching its latest MVNO services in Mexico through its brand Tokamóvil. For the records, Toka would be operating its MVNO scheme on Telefonica Movistar’s network. This in consequence, would allow Tokamóvil to have comparatively low capital investment. In addition, the alliance, as per experts’ opinion, would further provide customers a lucrative product base that too with appealing tariffs and impeccable service. These aforementioned instances depict only a minor fraction of the developments underlining mobile virtual network operator industry. Regional governments are also taking laudable interest in issuing commercial licenses to players operating in the market even including foreign invested firms. Say for instance, few years back, in 2014, the Ministry of Industry and Information of China had reportedly issued 37 MVNO licenses in the regional market to increase the competition in the mobile sector. This year, the Chinese government made its way to the headlines with the announcement of its decision of issuing formal licenses to private entities that deal with mobile service reselling as virtual networks. Backed by such a supportive regulatory framework with more than 59 million subscribers, China MVNO market is slated to witness a remarkable CAGR of 16% over 2018-2024. In the light of the recent scenario, it is vividly conspicuous that MVNOs have become integral vertical in leading companies worldwide. While cable companies are vying with one another to unlock its potential in fixed mobile convergence, some retailers are transiting into MVNO market in a bid increase their profit margin. With companies and modern business models seeking to explore new avenues of cost-effective and customer-centric approach, mobile virtual network operator industry size is sure to mark an escalation in terms of revenue streams. Global Market Insights, Inc. forecasts the overall business space to exceed a valuation of USD 120 billion by 2024. This entry was posted in Electronics and Media and tagged Branded Reseller, Full MVNO, Global MVNO Market, Light MVNO, Mobile Virtual Network Operator Market, Mobile Virtual Network Operator Market Analysis, Mobile Virtual Network Operator Market Forecast, Mobile Virtual Network Operator Market Segments, MVNO Business Model, MVNO Market, MVNO Market Growth, MVNO market size, MVNO Market Trends, Service Provider, U.S. MVNO Market Share. 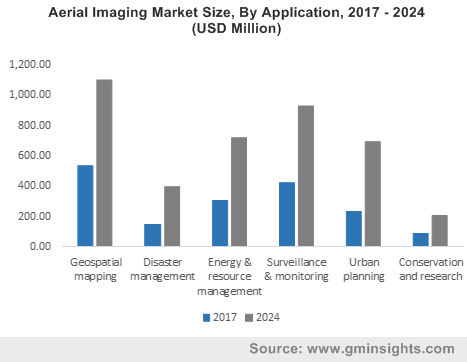 Aerosol propellants market share is forecast to hit 13.73 million tons at an annual growth rate of 4.7% from year 2015 to 2022, according to a new study based market report by Global Market Insights. 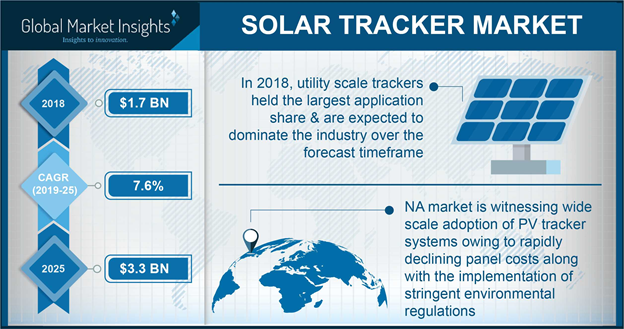 The report features segment, region and application based analysis with insights on market trends, restraints, challenges, opportunities and drivers expected to impact the market size. The market growth is attributed to rising awareness for household hygiene like disinfectants, insect repellents and air fresheners and personal care products like deodorant, dry shampoo, hairspray, sheen spray, shine spray, body spray, mousse, temporary hair color spray and shaving cream, etc. among consumers. Innovations and the advent of technology is like to further the growth. The demand in the personal care product segment is forecast to reach 6,700 million units at a growing CAGR of 2.9% during the predicted time frame. Growth in infrastructure spending and automobile production in various countries has attributed to the growth in demand of paints in construction and automotive sectors and is likely to further industry growth. Health and environmental problems associated with propellants used in aerosol products are likely to restrain industry growth. Industrial and automotive applications are likely to continue the growth trend with anticipated growing CAGR of above 4.5% during the Forecast period. Rising demand for sealants, adhesives, lubricants is expected to propel the industry growth. Hydrocarbon propellants expected to exhibit stable growth by 2022. The report covers in-depth analysis of the aerosol propellants industry on the regional scale. 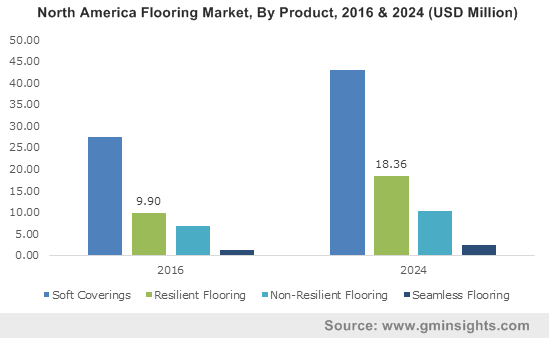 The market is witnessing substantial growth and is largely driven by regions, including North America, Europe and Asia-Pacific. Growing demand for cosmetic products in Europe is projected to spur aerosol propellants market growth. Asia Pacific, the market is expected to witness a substantial growth with anticipated gains of 5.6% in the next seven years. The report covers the analysis of the key market players, profiles, competitive scenario and business strategies. Strict Government regulations regarding aerosol propellants are discouraging the new market participants owing to considerable amount of investment during the start-up phase. Key market players include Honeywell, Covestro, Harp International, Lapolla Industries, Aeropres Corporation, AkzoNobel, Lapoll and Avalos. This entry was posted in Bulk & Specialty Chemicals and tagged Aerosol Propellants, Aerosol Propellants Market, aerosol propellants market size, DME & Methyl Ethyl Ether.